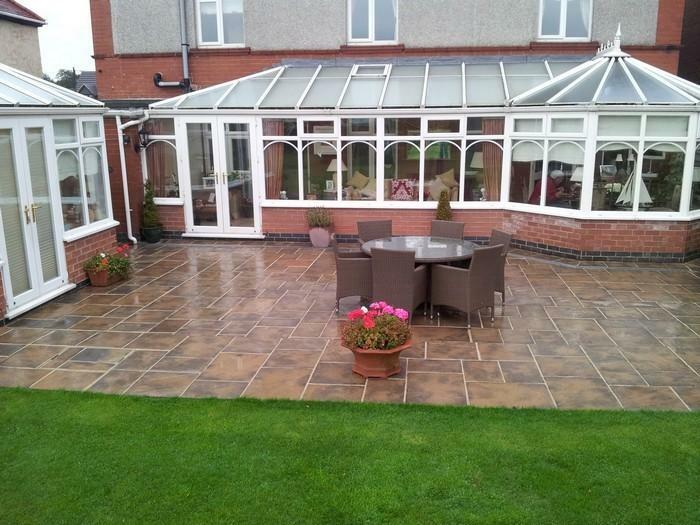 Have you ever dreamed of making use of your outdoor space with a patio? Perhaps you would like a suitable area for a barbecue, or maybe a nice decorative space, or even just somewhere to play football with the kids? 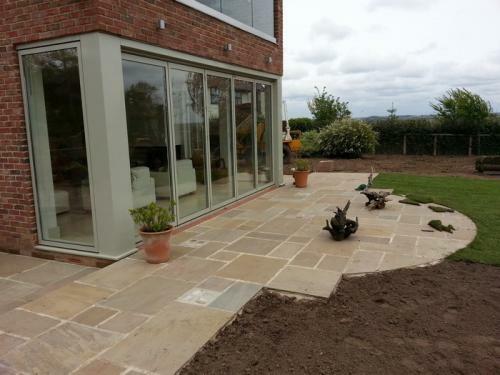 Our team at Hornsby Ltd have many years experience in the building and design of domestic developments such as patios. 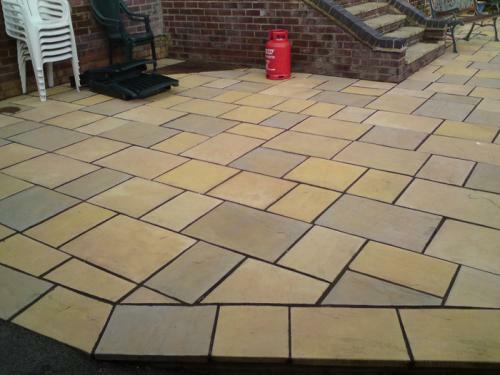 We make sure that we follow your exact specifications in order to produce your perfect patio; as well as maintaining a competitive price. Your patio will have never looked better! We are professionals who are able to provide you with an expert service, completed to our exceedingly high standards. See below some examples of the highly accredited work that we can offer. We are happy to come to you to find out what you need and provide you with a quote. 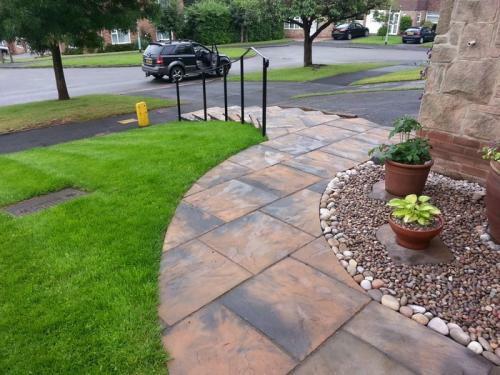 Needless to say, there is absolutely no obligation or pressure applied from our end due to the fact that our services, workmanship and great prices all speak for themselves. We have been providing our services for many years throughout the West Midlands, in areas such as Derby, Swadlincote, Stoke on Trent and anywhere throughout Derbyshire and Staffordshire. Get in touch with us today to see how we can help you.